Aimed at students and instructors, alongside practitioners and researchers, in landscape architecture and its allied disciplinary fields, this book provides the reader with a clear framework of theoretical and practical considerations for interpreting and designing post-industrial landscapes. One of the biggest contemporary challenges currently faced in the profession is how to effectively understand and work with the transformational possibilities of post-industrial landscapes, while negotiating significant spatial challenges, such as degradation and fragmentation. A Field Guide to the Post-Industrial Landscape presents a range of theoretical perspectives and practical approaches, offering a broad scope of contemporary design strategies that deal with post-industrial landscapes. Through a series of thematic chapters, allied with precedents from leading design offices, this book identifies how the context of post-industrial landscapes has compelled shifts in fundamental ideas that underpin landscape design. 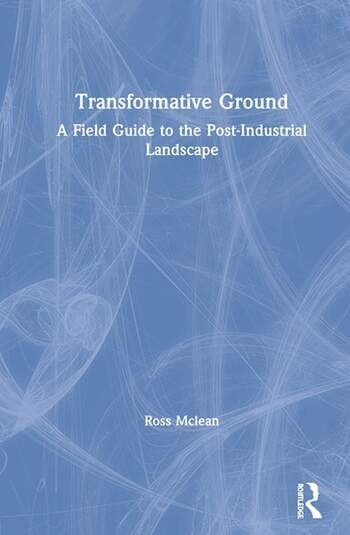 As a richly illustrated account of this transformative ground, this book provides a must-have guide to help you reimagine the post-industrial landscape. Ross Mclean is a Lecturer in Landscape Architecture at the University of Edinburgh, UK.